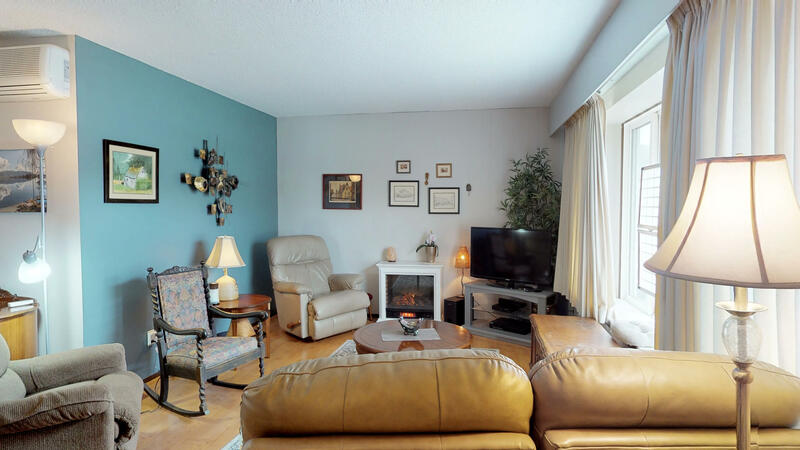 WHY BUY A CONDO WHEN YOU CAN OWN A HOUSE FOR THE SAME PRICE, and have no pet restriction, no age restriction and no rental restriction? 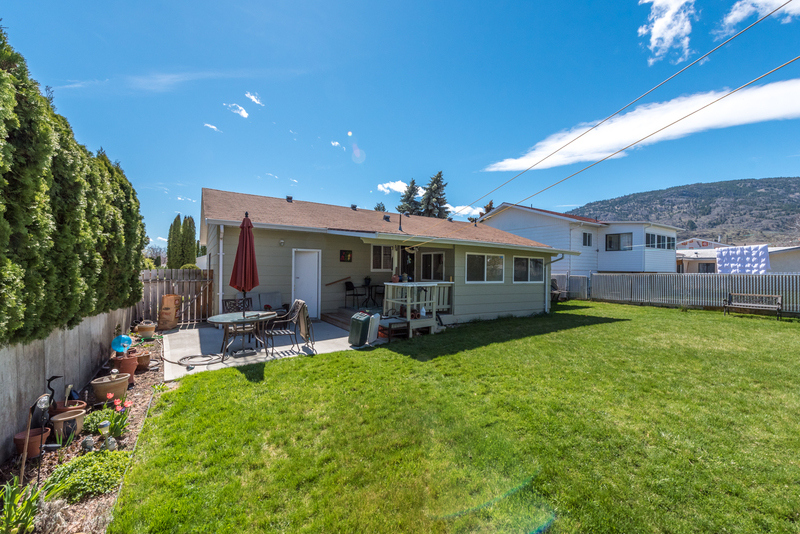 Ideal for first time home buyers, retired couple and/or investors, this home is built on a large landscaped lot in GREAT LOCATION, right in the heart of Osoyoos, walking distance everywhere, steps to the LAKE the BEACH, postal office, medical offices, grocery shops, restaurants, coffee shops and all other amenities. 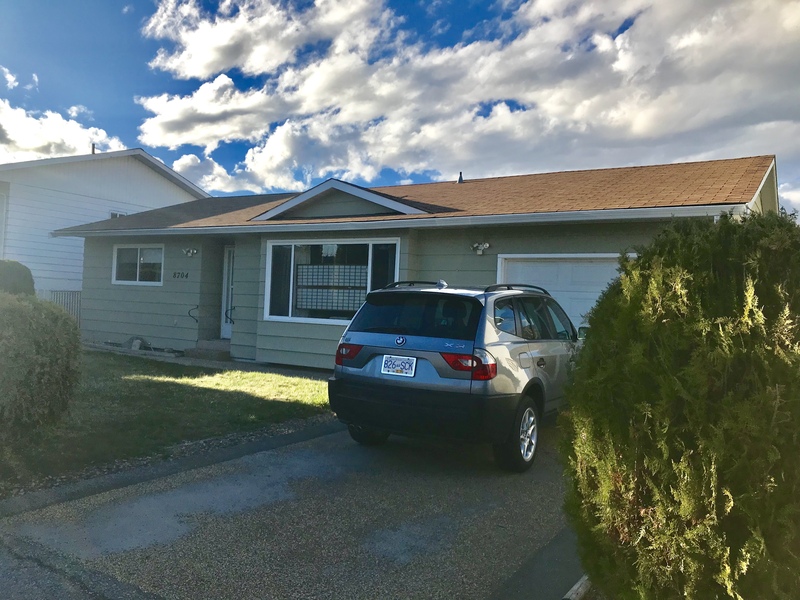 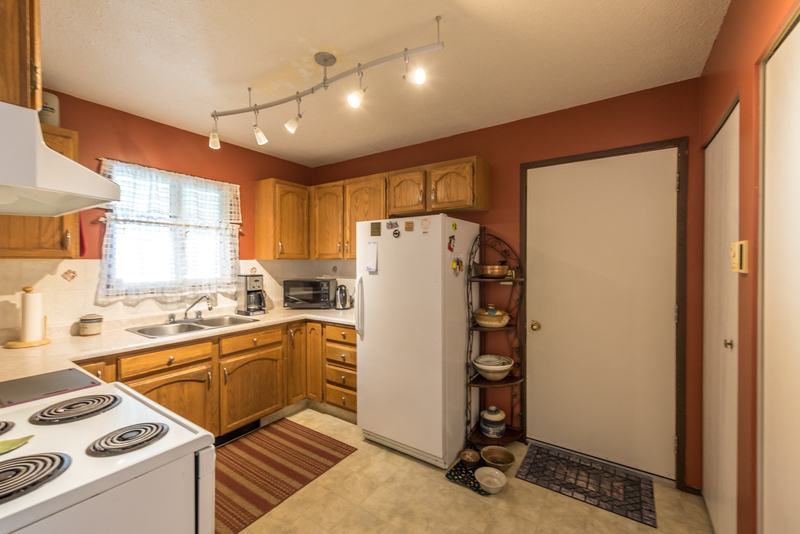 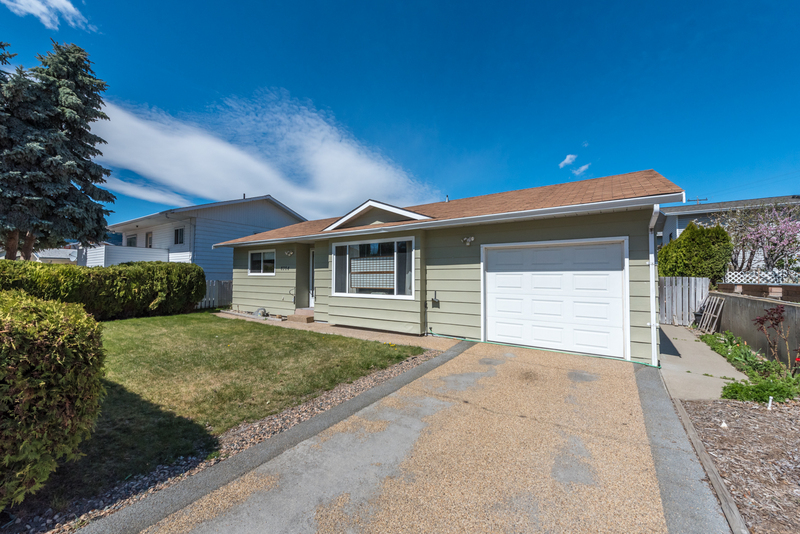 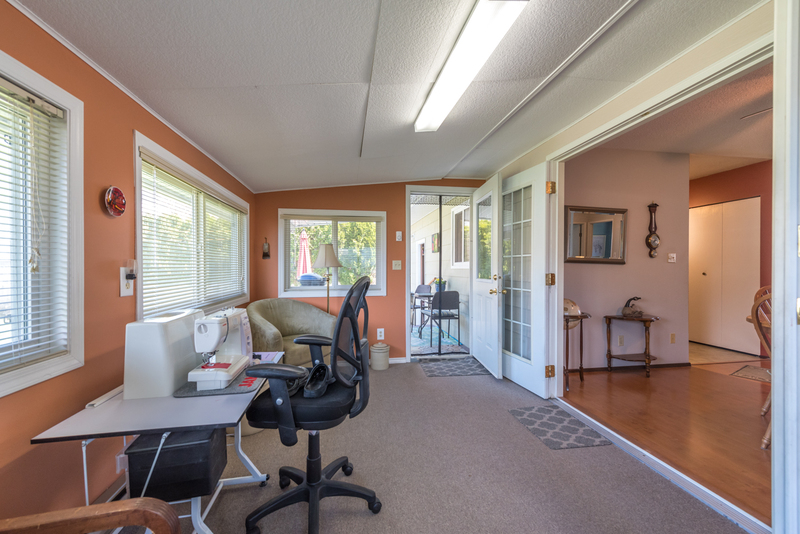 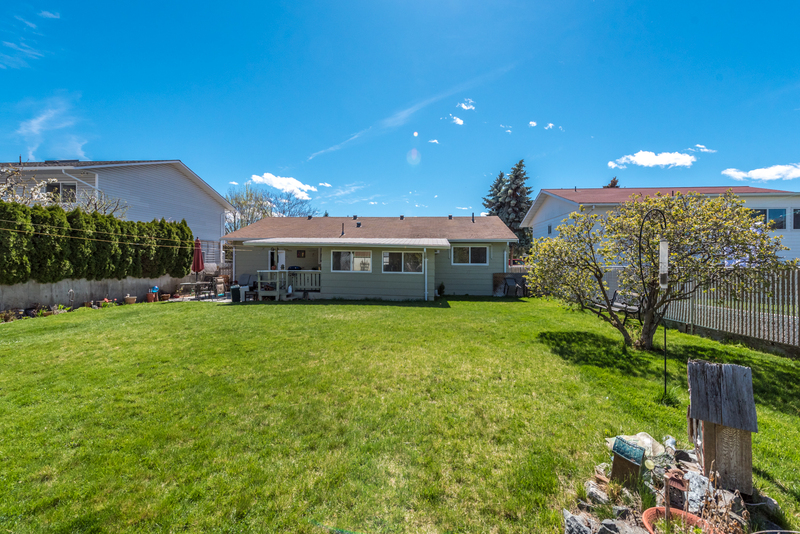 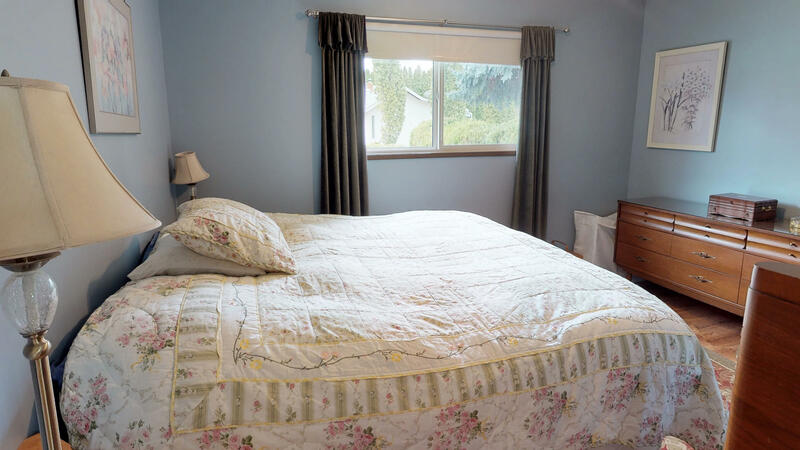 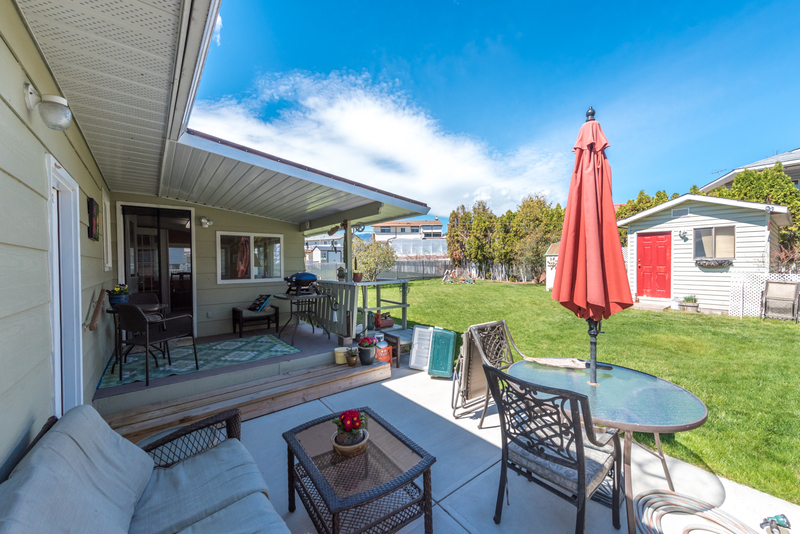 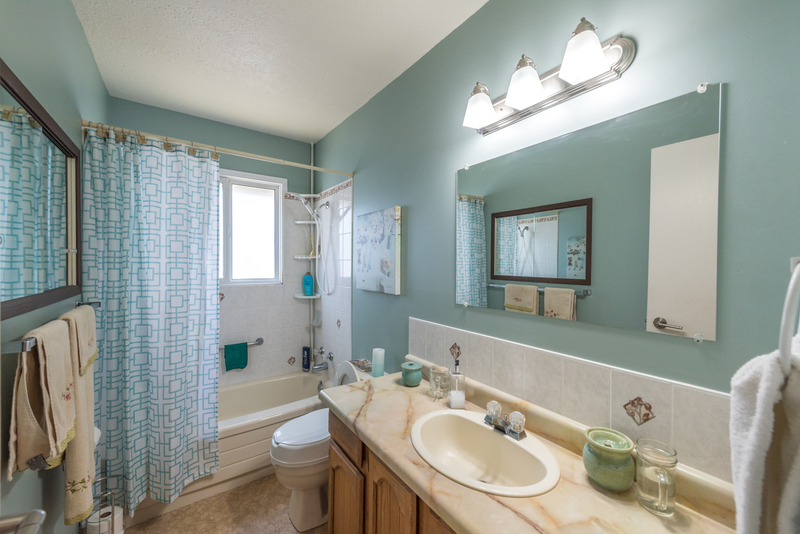 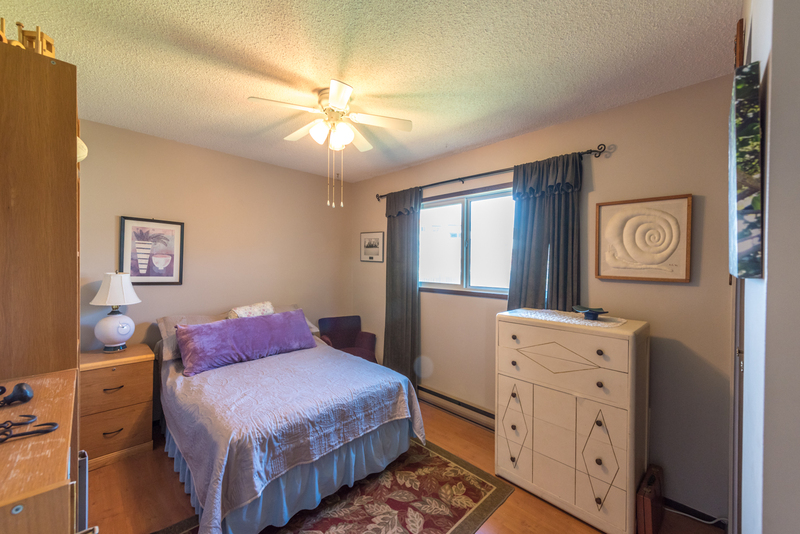 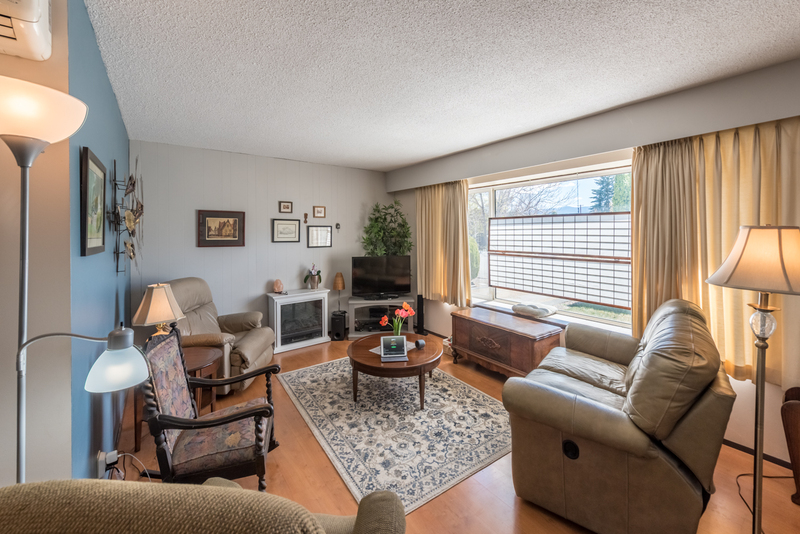 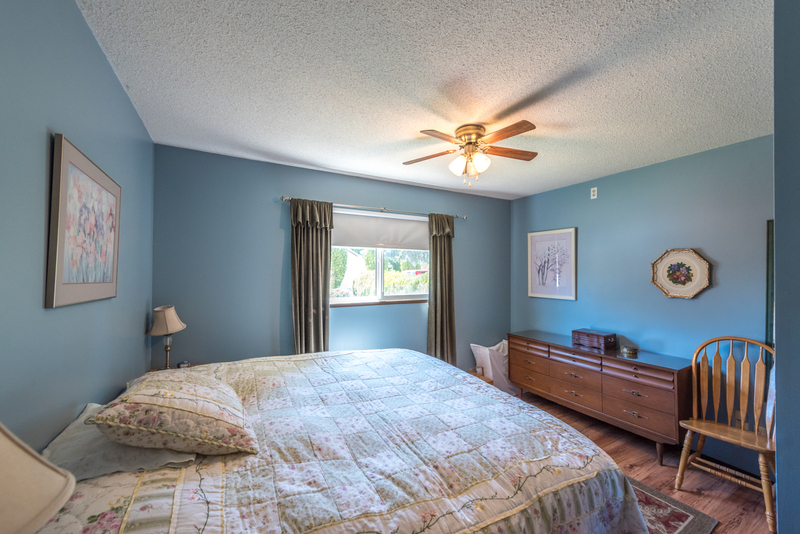 .Cozy and charming, this 2 Bedroom and 1 Bathroom home features a spacious sun-room off the back deck, fully fenced backyard, garden shed as well as an insulated and powered workshop and a single car garage.